Robert Morgan is an Australian artist, craftsman, musician and songwriter whose talents and collection of work promotes Australia’s heritage. His artworks have been exhibited at local and state levels, and as a musician he has featured on national television as a guest on the Nine Network’s The Footy Show. 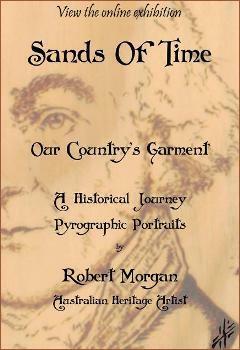 Robert was born in 1950 in Brisbane, Queensland, as the eldest son of Henry and Betty Morgan. He was quick to join the workforce by gaining full-time employment at just nine years of age, working 35-hour weeks delivering newspapers— the job he held while attending both, Clontarf Beach Primary School, and Clontarf Beach State High School. Robert is 3rd row from back, second on the right. 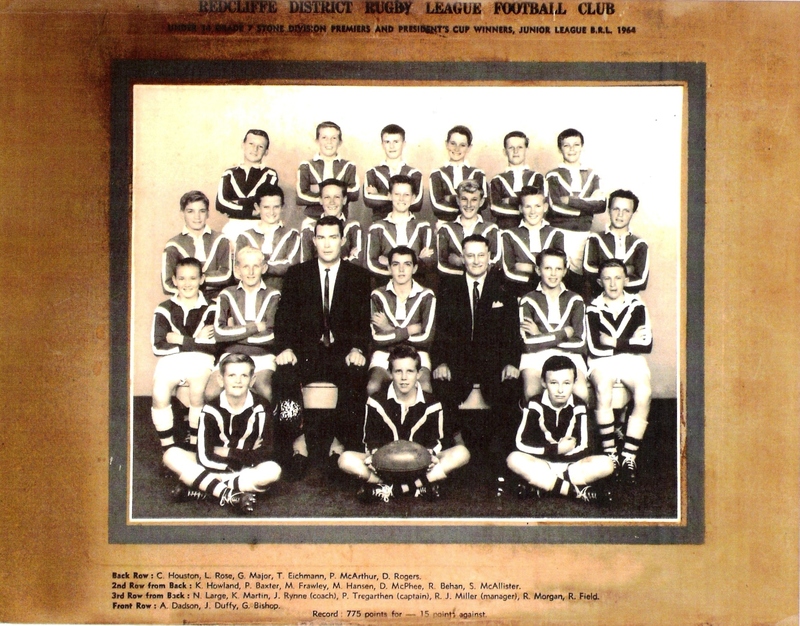 Robert started his rugby league career in 1959, representing his school, club, and district— playing up to three games per week. He captained his primary and high school teams. In 1964, a spear tackle causing a broken neck put a stop to Robert’s rugby league days bringing an abrupt end to what would most certainly have been a professional sporting career. 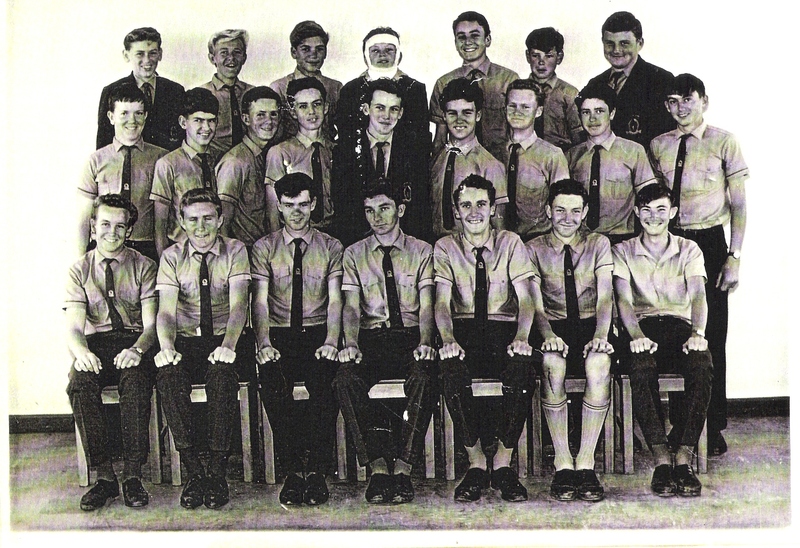 Despite the young player’s sporting dream being crushed, having a broken neck, and being encased in a full body plaster cast, in 1965 he still went on to complete his year 10 education as a foundation student at Clontarf Beach State High School. Robert in cast, centre back row. Robert completed a boiler making and welding apprenticeship 1969 and worked in several mines in Saraji, Dampier and Darwin. He then lived in Cairns and Tablelands in 1974, bought a truck and worked in various jobs in painting, welding, fruit picking, building, and timber work. It wasn’t until recently that Robert became aware of his Aboriginality and is of Yuggera ancestry which is linked to the Rosewood Scrub, South East Queensland. Music has been part of Robert’s life as far as he can remember. As a guitarist, singer and songwriter, Robert has done many radio interviews and his music has been aired by Alan Jones (2GB Sydney), 3AA Brisbane, 6-12 Brisbane radio, as well as various community radio broadcasts. In 2005, Robert performed his song “The Greatest Game of All” live to thousands of spectators. This performance featured on the Nine Network’s Footy Show to a million of viewers worldwide. 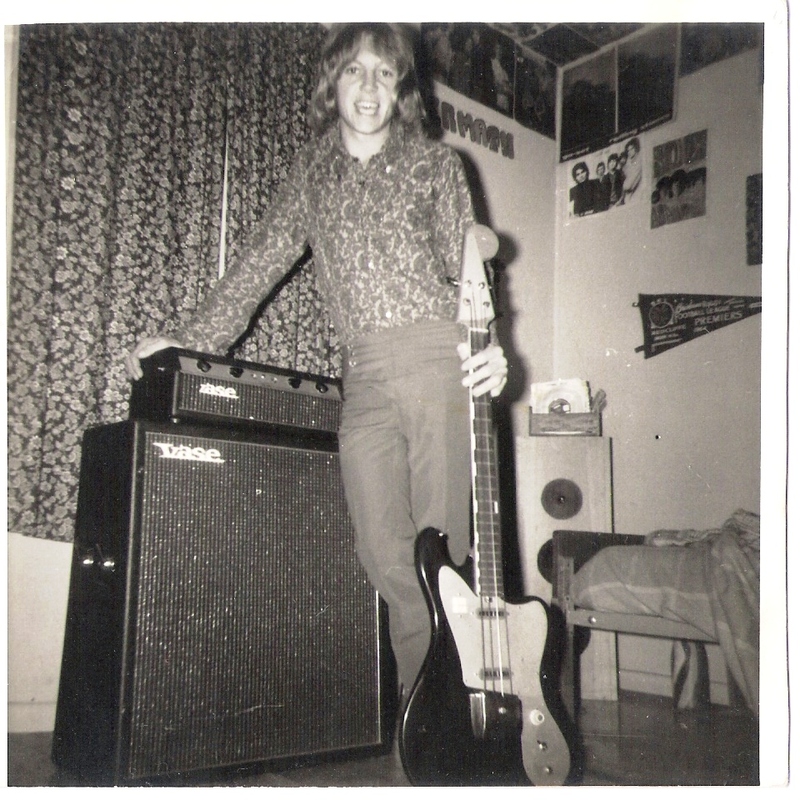 At 15-years-of-age, Robert was already heavily involved in the Redcliffe music scene performing with three local bands. 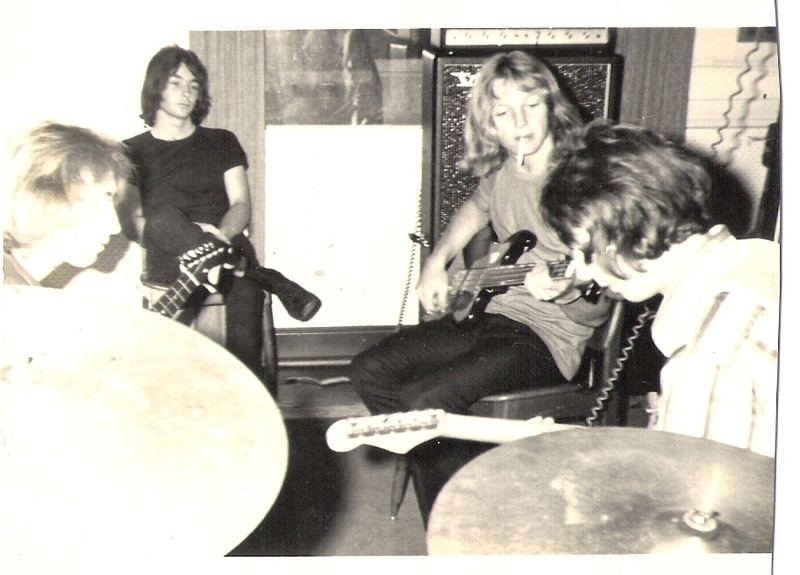 This led to forming the Brisbane based band The Country Graveyard – a musical group who was very well received. 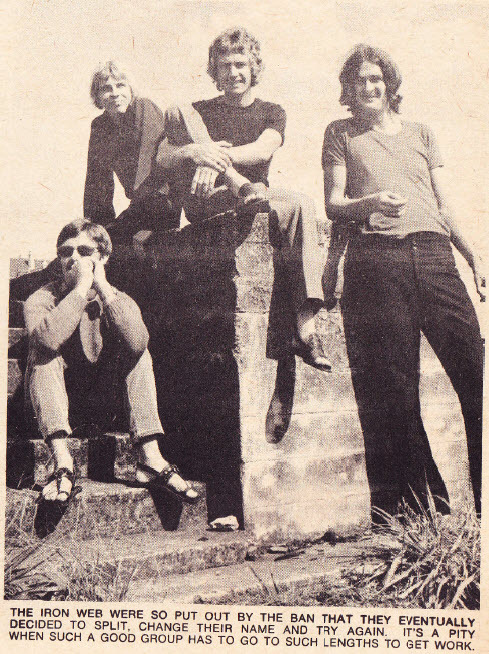 Their many accolades include: the Hoadley’s Battle of the Bands competition of ’68 and ’69, performing at the Brisbane Festival Hall for over 4,000 adoring fans, as well as opening for The Easybeats – the then top band in Australia. 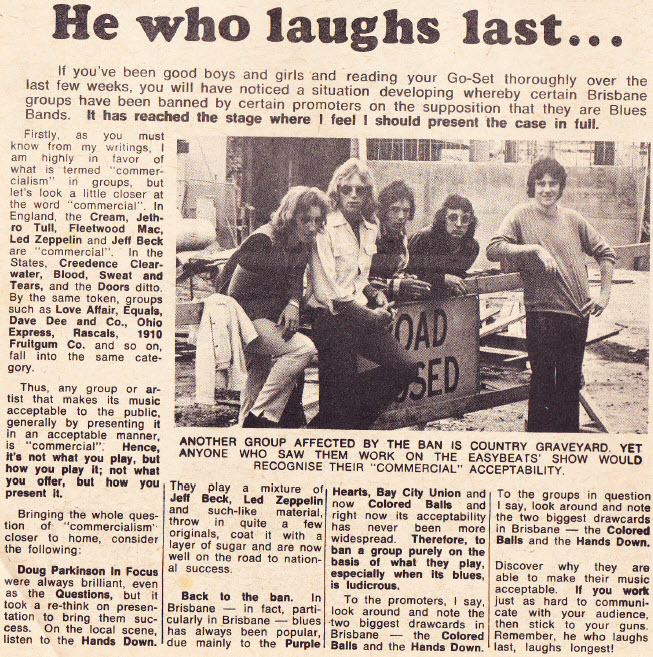 During the height of their popularity, The Country Graveyard was featured in Go-Set, Australia’s first and most influential pop music newspaper. Nicknamed the “pop music bible”, Go-Set would be equivalent to today’s Rolling Stone magazine, and indeed spawned Australia’s first Rolling Stone magazine. 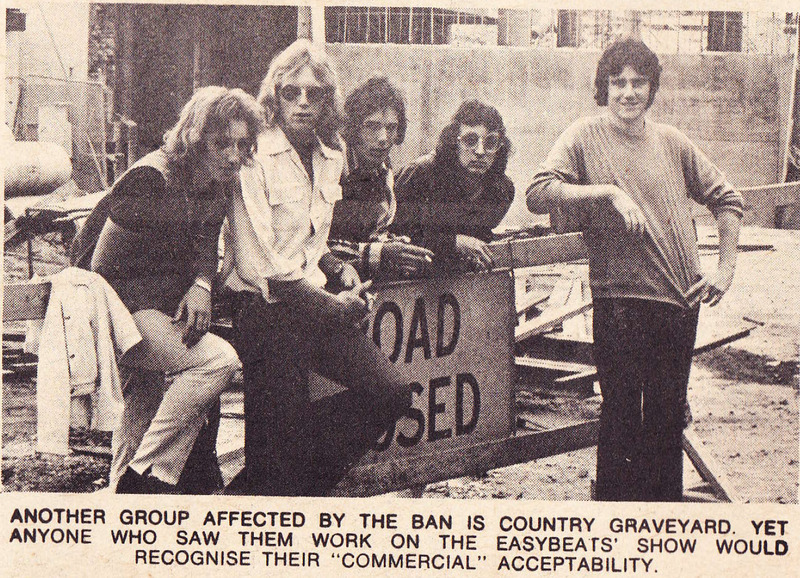 Following their Easybeats opening, The Country Graveyard were approached by an up and coming entertainment executive who offered his support of the band. Unfortunately, an overall lack of support dissolved the band’s momentum to make it big. The band broke up in 1970. The Country Graveyard in the days of “The Open Door” which served as a good learning ground for most blues bands around 68-69. The Graveyard had a residency on Saturday morning. The Open Door stood in Turbot Street, Brisbane, where now the Magistrate’s court now stands. Some of the bands to come through The Open Door were Iron Webb, The World. The Iron Webb contained Mark Moffatt who went on to become a music producer in Nashville, Tennessee, U.S.A. and World contained Gavin Fulwood who became Gavin Wood of Countdown fame now in L.A. Sadly, the guys from the Graveyard never made it to the international stage. 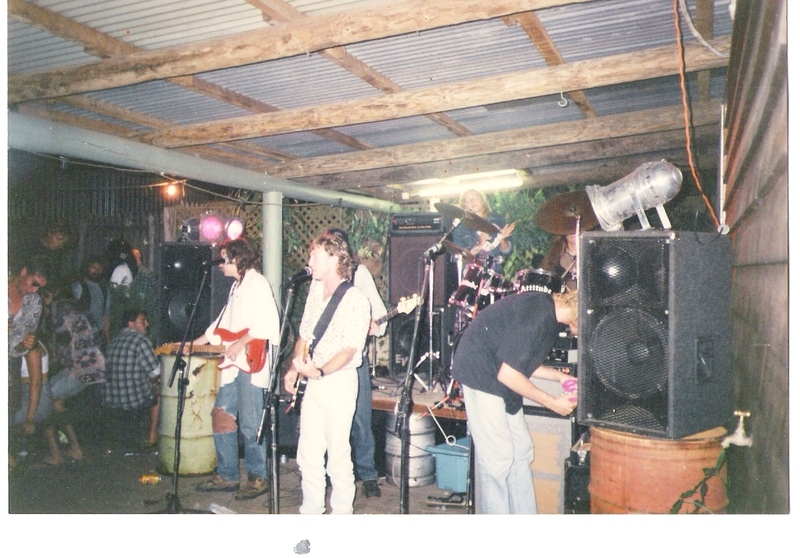 Robert playing with Black Label at the Cook Town festival in Far North Queensland (party town). A reanactment of Captain Cook’s landing at Cook Town to fix The Endeavour before leaving for England via Hawaii where he was speared and killed. Still as passionate about sport and rugby league as ever, this has been expressed in Robert’s music. He has penned many songs about the game he loves. He has written songs for the: Rugby Union World Cup 2003 & 2007 (including the “Wella Wella Song”, Rugby League World Cup 2008, State of Origin 2005 & 2010, as well as songs and anthems for many rugby league clubs. Robert’s strong social conscience also led him to write the union movement’s “Workers Unite” song to protest against the Industrial Relations laws then enforced by the Howard government. Wanting to do something about climate change, Robert was also behind the protest song “Global Warning”.